Well, in honor of the theme of Quintspinner and Deadly Misfortune I’m going to depart from my usual Chapter preview (Don’t worry! The next installment will be coming later this week – check back for that on Friday). 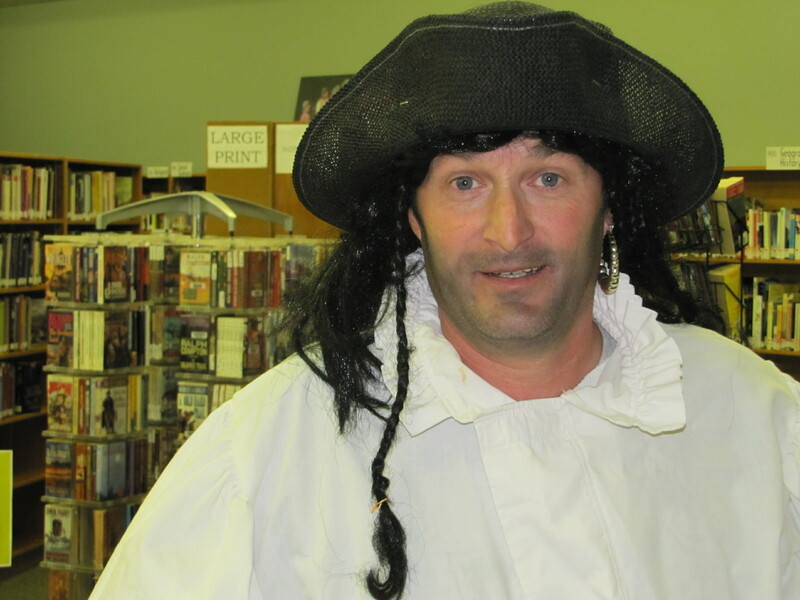 TK McEachin, author and host of Blogtalk radio, (https://www.facebook.com/theelementsbookI ) brought it to my attention that September 19th is “Talk Like A Pirate” day. Really. I kid you not. How cool is that? And a couple of fellows ( the originators) have a great site just bursting with pirate talk. Check it out here: http://www.talklikeapirate.com/howto.html#basicAvast . My own library is bursting with reference books on pirates, ships, and lifestyles in the 1700’s. And so, here’s a practical list of piratical terms and phrases for you to use all day long. Enjoy! Now how easy is THAT to be bilingual for a day? I just wanna be a Pirate!